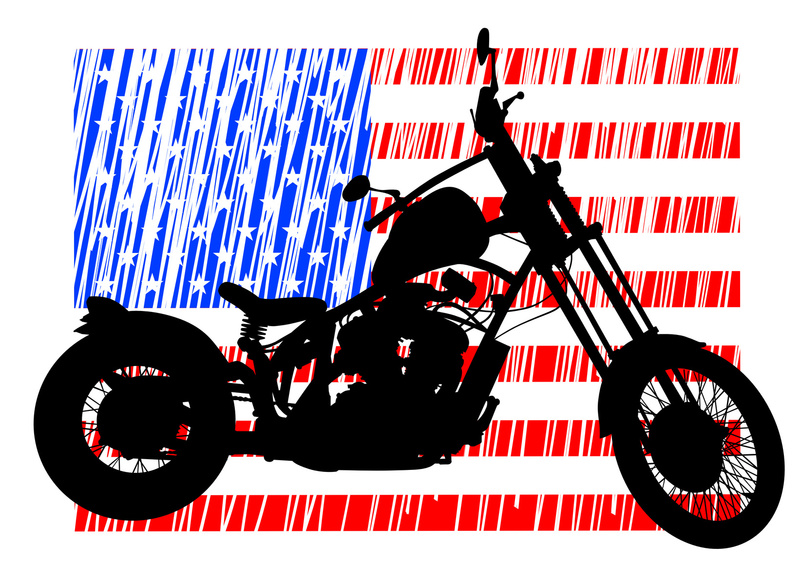 The largest biker rally in Texas, the Republic of Texas Biker Rally, is on June 12th through the 15th at the Travis County Expo Center in Austin, Texas. Every year, the rally brings in motorcycle enthusiasts to Austin to enjoy amazing motorcycles, Austin nightlife, and gorgeous Texas Hill Country. 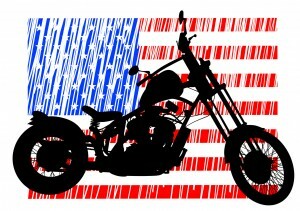 The Republic of Texas Biker Rally is always held on the second weekend of June. The rally features first-rate musical guests to help live up to Austin’s self-proclaimed title of the “Music Capital of the World.” Past headliners included Hank Williams Jr., Bret Michaels, and Willie Nelson. This year, the rally is excited to announce Sammy Hagar as a headliner who will perform on the main stage. The city of Austin welcomes the Republic of Texas Biker Rally and all of its events by closing down 50 blocks downtown for a huge motorcycle parade and party on the Friday night of the rally. The parade and rally attract over 200,000 spectators who either watch the parade as it makes its way down Congress Avenue, or join the riders at the end of the route to join the party with live music, vendors, and food. Central Insurance Agency, located in Austin, Texas, would like to invite you to join in the fun of the Republic of Texas Biker Rally. As an independent insurance agency, they can help you find the perfect personal and business insurances plans to fit all your needs.